Our wine-growing areas – where our vines flourish . . . 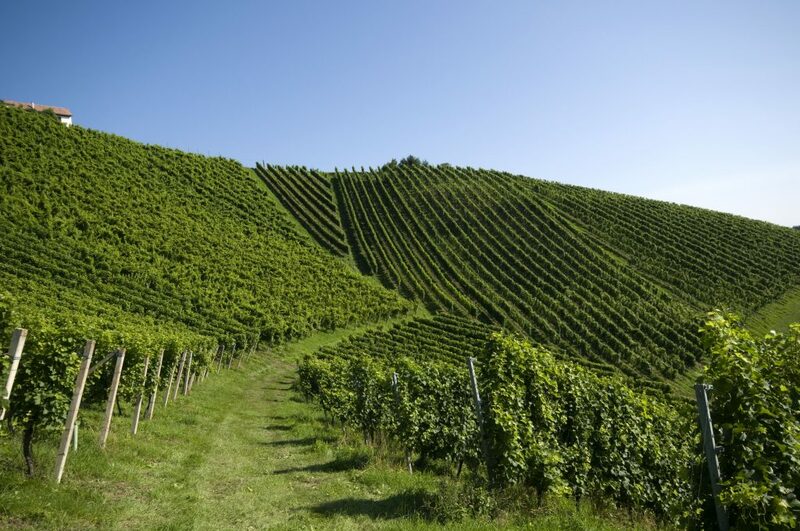 The naming “Ried(e)” (single vineyard), in former times known as “Lage”, is used to identify a wine-growing area. Specifically, the term “Riede” (single vineyard) means a defined vineyard or vineyard area (single location) with the similar geographic, soil and micro-climatic conditions, or the combination of several adjacent areas within a growing area or within a municipality. Various grape varieties growing within a single vineyard (“Ried”) demonstrate similar characteristics due to the vineyard location/-orientation and soil conditions of this particular single vineyard. “Rieden” (single vineyards) are mandatory to mark,with the prefix of the word “Ried” in order to take the origin thoughts more into account. 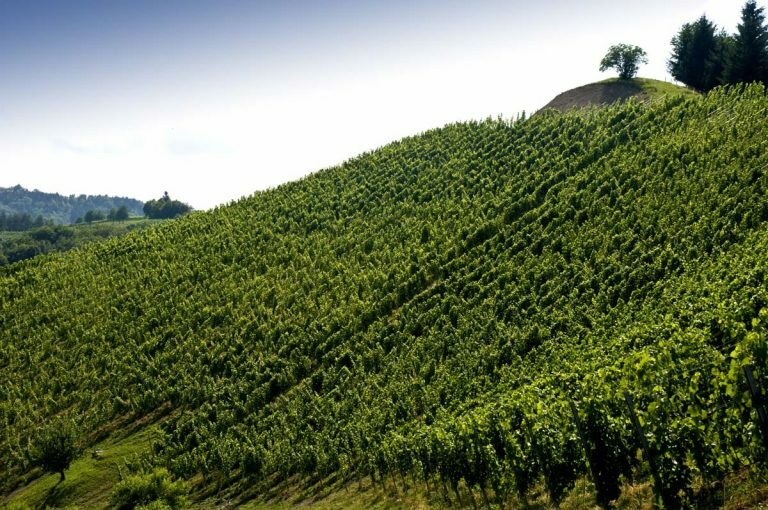 The majority of our single vineyards is steeply sloping terrain with an average inclination of more than 50%, rising up to an inclination of 75%.